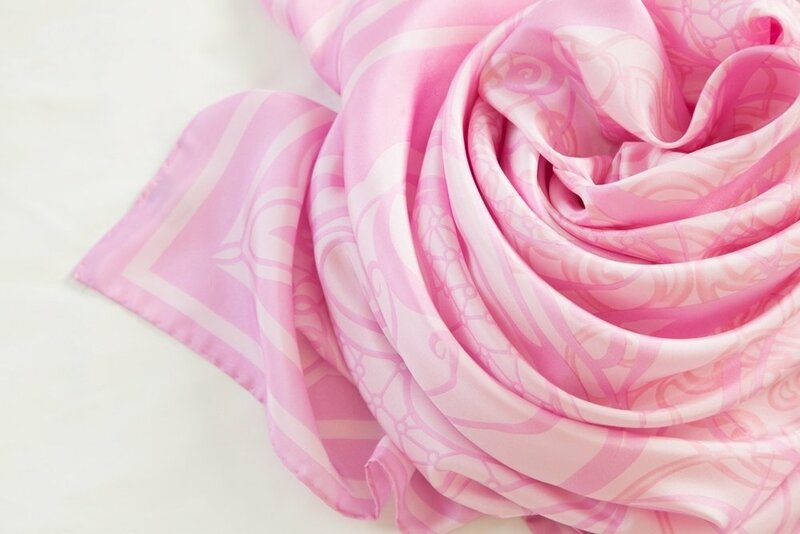 20 and 25% off on all Pink and Red scarves. Click on the “ON SALE” tab. Sort the scarves by color, fiber, shape and or style. 3 scarves or more 35%Off (at checkout enter promo-code LOVE 3)!!! THANK YOU and ARRIVEDERCI Sale Now!!! FREE SHIPPING in USA!! !